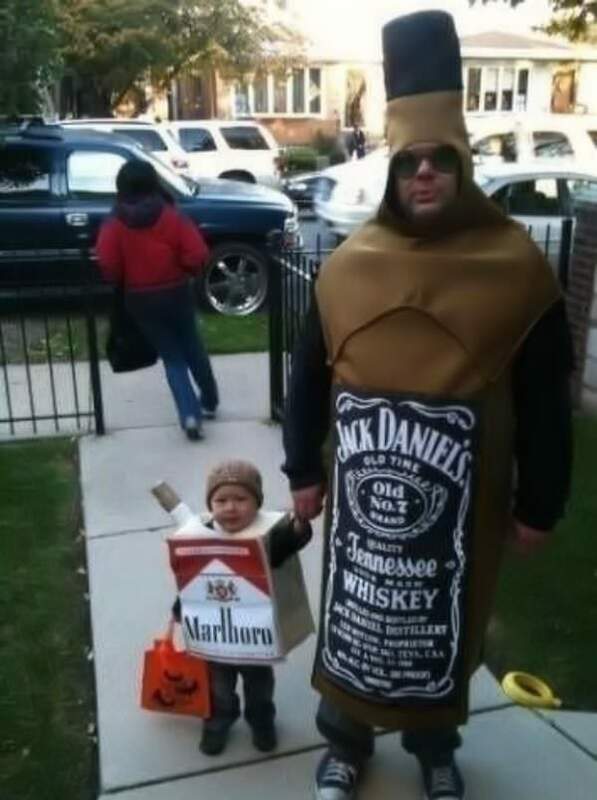 Jack Daniel's whiskey and Marlboro cigarettes make for great father/son Halloween costumes. 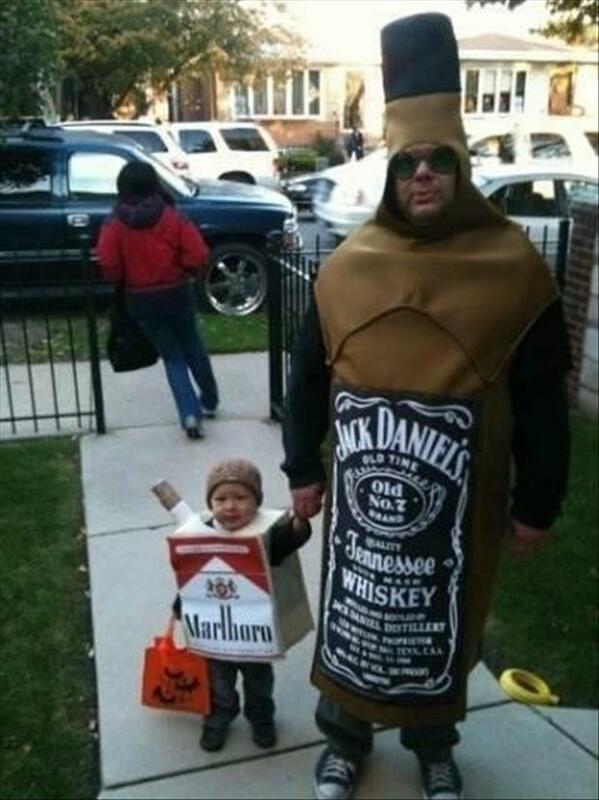 Jack Daniel's whiskey and Marlboro cigarettes make for grea..
Can you spot the black sheep in this family photo? Donald Trump's son, Mitt Romney's son and Napoleon Dynamite..